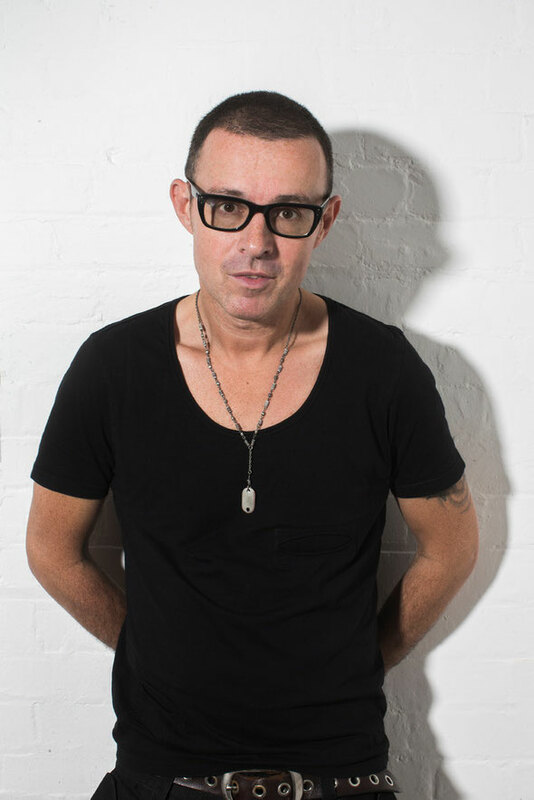 Now in its second week, Judge Jules and his Judgement party returned to the island of Ibiza last Friday for another summer season of festivities with some of the scene’s biggest names, all enveloped in possibly one of the White Isle’s best atmospheres. Housed once again in Eden, the newly refurbished San Antonio club is possibly one of the biggest talking points on the West Coast of the island. The 5000-capacity Eden has received a complete top-to-bottom makeover with the new club owners having installed the latest hi-tech LED intelligent lighting set-up and a massive VOID Gold Incubus Sound System to complement the new Pioneer kitted DJ booth. It has new gleaming bars and chic upholstery coupled with a plethora of new visual entertainment and exquisite dancers and performers. Other nights joining the line up this summer include Toolroom Knights, Ferry Corsten’s Full on Ferry, Ministry of Sound and Sander Kleinenberg’s Superstars. The billings this summer will feature BBC Radio 1’s Danny Howard, Showtek, Kissy Sell-Out, Marcel Woods, Orjan Nilsen, Micky Slim, Marco V and Subculture head honcho John O’Callaghan. Joining ranks with them will be new breed artists such as Marlo, Zak Moya, Tristan D, Justin Prime and Omnia.